Check! This year I completed a total of 53 layouts (twenty-seven 12" x 12", twenty-four 8" x 8", and two 8.5" x 11"). It's down a bit from last year, but I have a huge pile of nearly-finished layouts on my desk, so my numbers are artificially low. This is a tough one. Goals are supposed to be quantifiable, and for good reason. Did I work to increase my blog readership? Yes. But was it enough to say I accomplished the goal? I suppose so. My readership has had ups and downs and I haven't gained many regular readers, but I'm getting significantly increased traffic from Pinterest and Google searches. Check! I feel like I've done a lot of experimenting and creative play this year. I didn't expect to do as much digital play as I have, which is a neat bonus. Nope. While I feel my photography has improved (slightly), it has been through trial and error, as well as random practice, rather than through a focused effort to complete challenges and take a class. 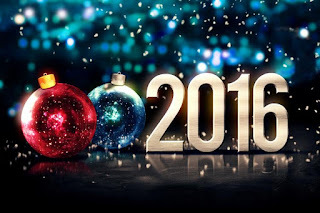 Here are my craft-related resolutions for 2016. *Make necessary changes to the blog to improve the usability and attract more readers. My big one this year is to get my new room organized in a way that doesn't feel like chaos to me! Which is hard for us OCD'ers! LOL!!!!!! Great job w/ your resolutions! I have a list as well but only one of them is craft related and it's generic "craft more". I want to increase my blog traffic too but I don't know how so I don't want to list it as a resolution. Good luck w/ this year's list! It looks like you did awesome with your 2015 goals! 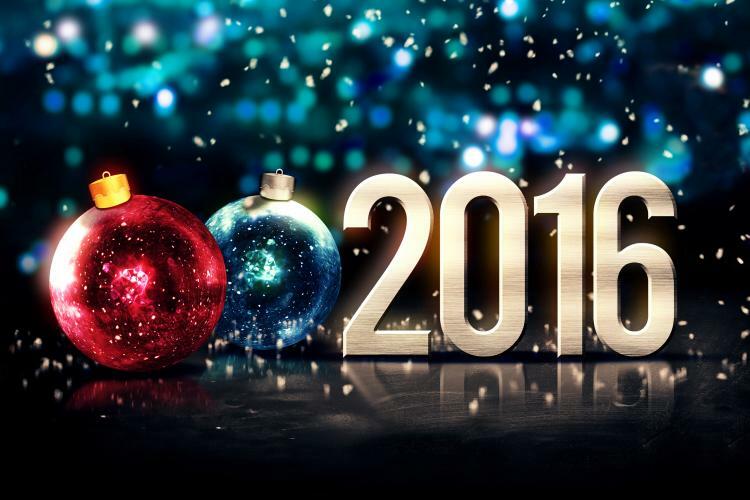 I am sure you will do even better in 2016! Love your new logo - beautiful! It sounds like you did pretty well to me! I love your ideas for this year. Good luck and Happy New Year!